Hey Kids! 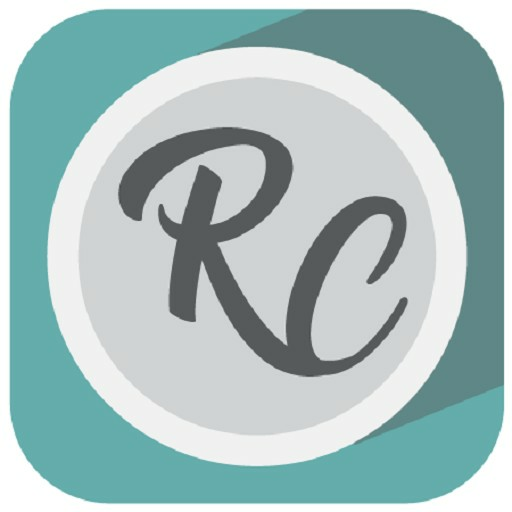 Do you want to learn some daily activities? Then there is a cute little puppy, whose home alone so we need to help the puppy to complete his daily activities. There are lots of activities that this puppy needs daily. 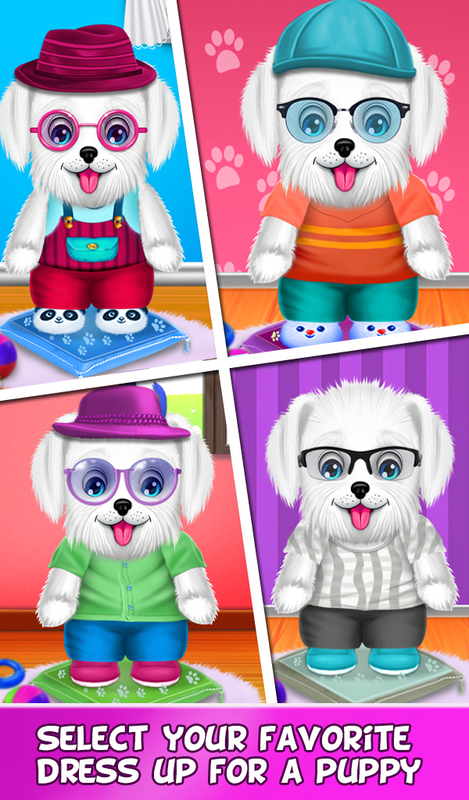 So let's have some fun with this cute puppy in this daily routine activities game. 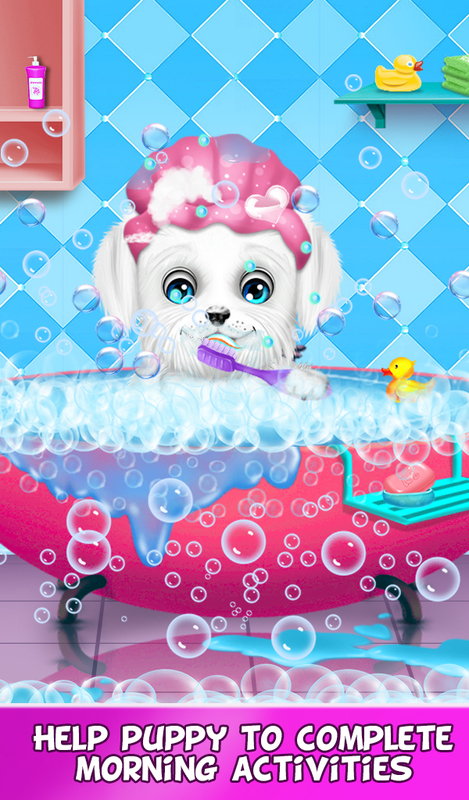 In this puppy care game, you will have lots of fun activities with the puppy like Hand Wash, Brushing The Teeth, Cutting nails, Face Wash, Washing Clothes, Choose Dress Up For Puppy and many more. This cute puppy requires your continuous guideline and help throughout the daily activities. Puppy wants to sleep so you need to help the puppy to sleep in the night time. You also need to tell the puppy the bedtime story. This is a good puppy, who wants to pray before the sleep. So help the puppy in that. Puppy needs your help in cleaning and arranging rooms. So you have to give a hand in helping her. Make this puppy ready for the school and help him to clean the whole house. Overall, there are so many activities in which the puppy needs your help. With this Puppy Daily Activities game kids will learn all the daily activities with lots of fun. 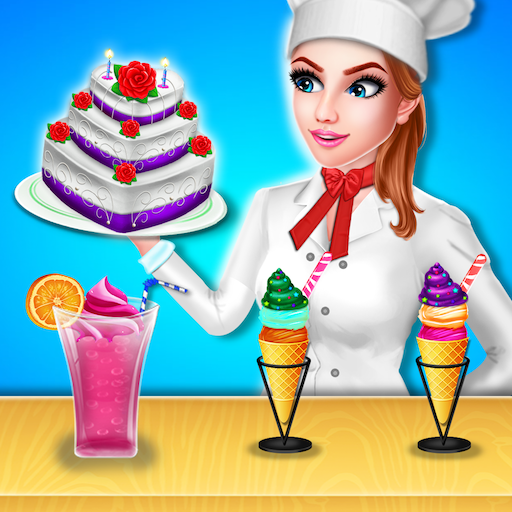 GameiMake brings you the latest creations of most loved categories of games and apps which are all hugely loved by family. We are entirely devoted to build user friendly games related to fun and learning for better educational familiarities and enjoyment for family. Stay with us for the latest updates of GameiMake.